In a sequel to last month’s parade of politicians and presidents, Joe Biden and Michelle Obama made their own rounds in Toronto for separate speaking engagements this past Tuesday. Both came to their respective audiences with wisdom and insight on authentic leadership. 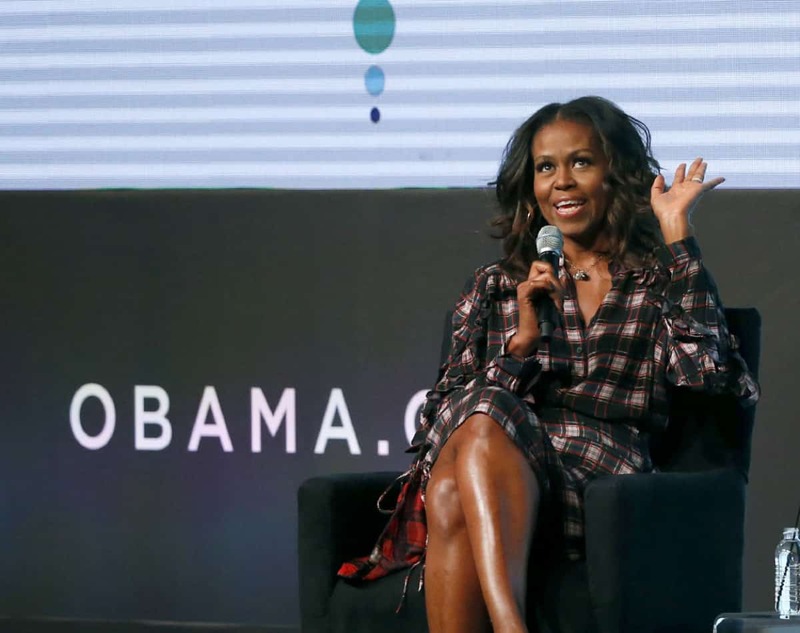 Former first lady Michelle Obama discussed education and equality at an event hosted by the Economic Club of Canada and Plan International Canada. Later in the day, former Vice President Joe Biden headlined the Art of Leadership conference. These visits are the latest in a recent succession of well-known American politicians coming to Toronto for speaking engagements, such as Bill and Hillary Clinton, Barack Obama, and Bernie Sanders. It’s exciting to see these powerful figures continuing to influence audiences on the stage with talent, charisma, and grace.